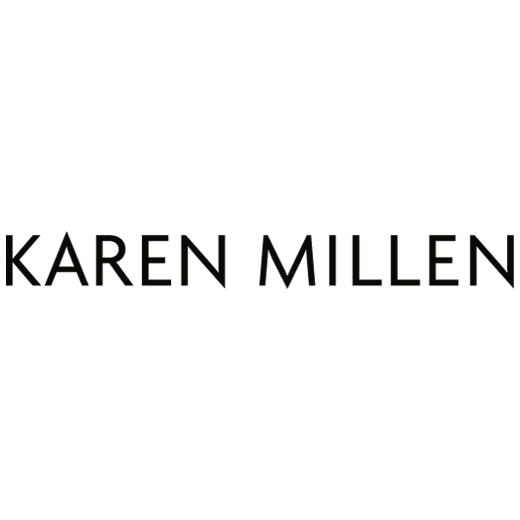 Karen Millen’s distinctive new collection of sunglasses captures the essence of the confident woman, living her life with energy, sass and passion. With three ranges for the season – Atelier Sun, Luxe Sun and KM Collection – the collection embodies the brand’s bold, glamorous and high-octane ethos. Add a touch of glamour to your look with these oversized Karen Millen KM5013 sunglasses. Printed with the signature KM logo in gold, they’re an ideal addition to your autumn wardrobe. From dawn to dusk, you’ll be sure to stay stylish and sophisticated in head to toe Karen Millen! Posted in The All Seeing Eye and tagged autumn, AW18, collection, eyewear, Fashion, Karen Millen, Leopard Print, Mondottica, Sunglasses.